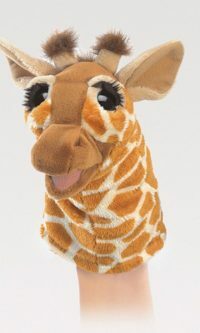 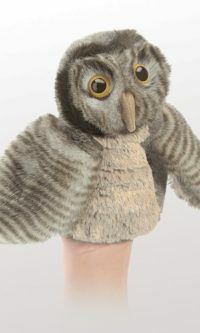 Folkmanis Little Puppets are especially sized for children and have the same attention to detail that you have come to expect from Folkmanis products. 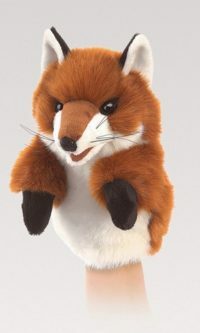 There?s no mistaking the long ears of this LITTLE HARE puppet! 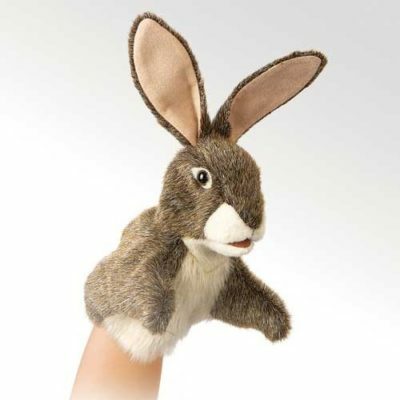 Animate his mouth and forelegs as you share story time adventures with this funny bunny.